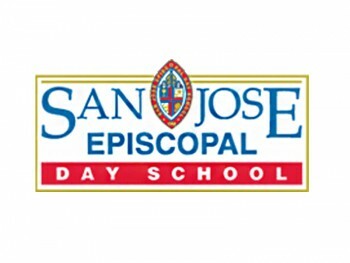 At every level, San Jose Episcopal Day School (SJEDS) provides a nurturing and supportive environment, embraces the differences inherent in a diverse community, and embodies the inclusive Episcopal tradition of respect for the beliefs of others. We focus on the needs of each individual student and prepare young people not only for the next step in their academic careers but also for success and satisfaction in all areas of their lives. By being responsive to each student’s needs, our students are able to grow in faith, character, and service to others in our family-like community. 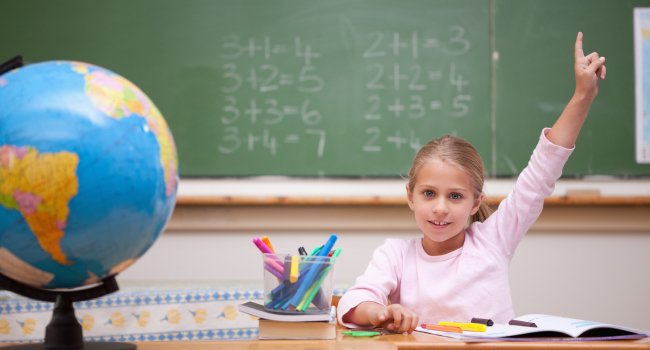 As a child grows and develops, classes are structured to promote creativity, problem-solving and critical thinking. 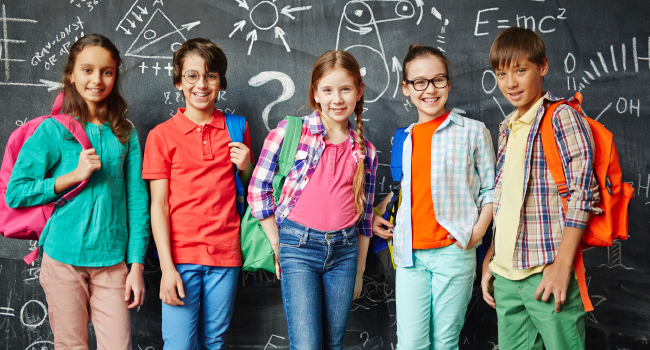 Beginning in the earliest grades, we work to instill the characteristics that will serve a child well throughout the school years and beyond. By encouraging curiosity and exploration with confidence, we create learners for life. Our teachers provide a warm and loving, yet academically challenging environment in which students thrive. 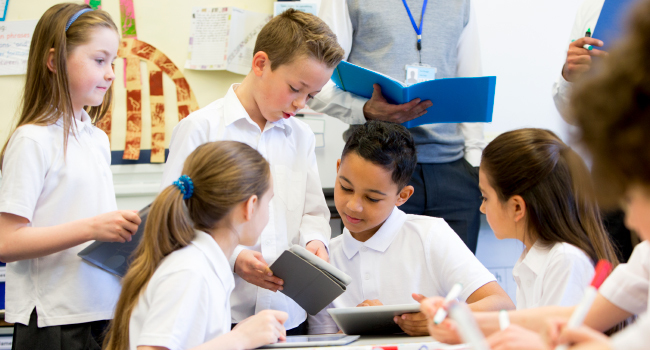 With small class sizes and more autonomy in the classroom, teachers are able to construct unique learning experiences and help each student reach their fullest potential by igniting and engaging their desire to learn. 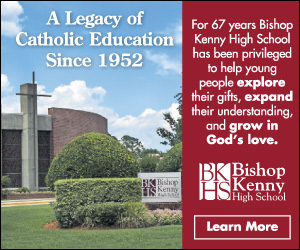 From the beginning of the admission process to the day of graduation, we become acquainted with the individuality of each student — who they are and who they want to become. 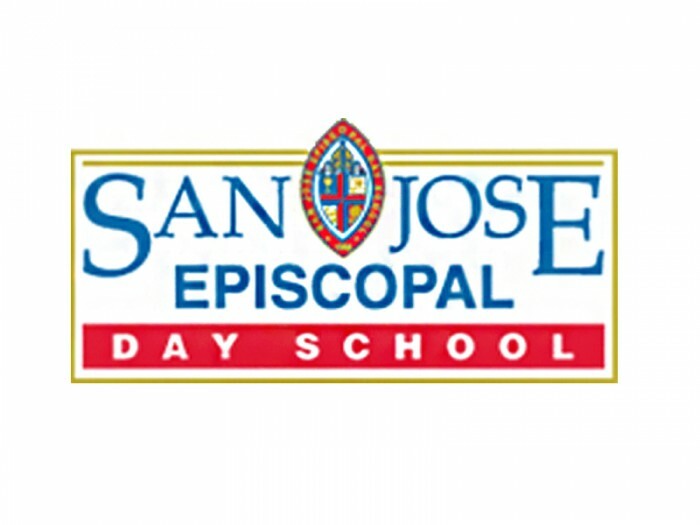 At SJEDS, each individual child is known and nurtured to help discover the passions that will set the course for a rewarding life. We are an active partner with parents, empowering them to further participate in their child’s education. 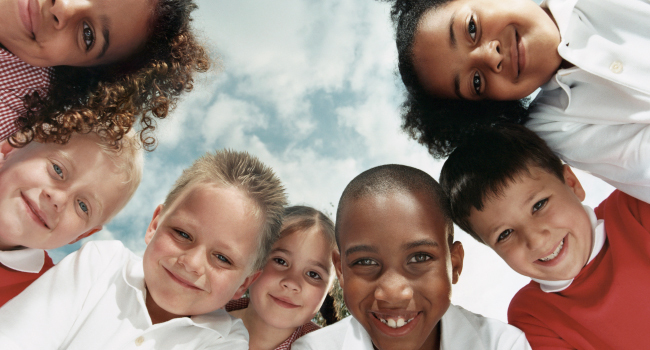 We understand that parents have many choices when selecting a school for their child. 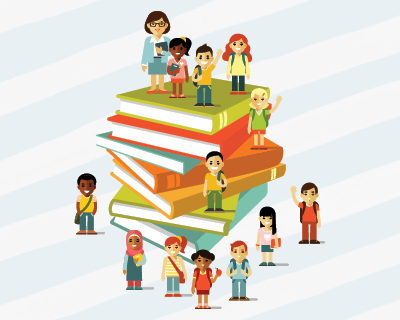 An education at SJEDS is an investment in a brighter future with a community of support for your child. 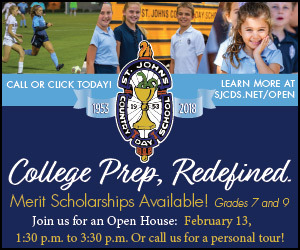 For more information or to schedule a personal tour, contact Teresa Hall, director of admission, at (904) 733-0352 or thall@sjeds.org.